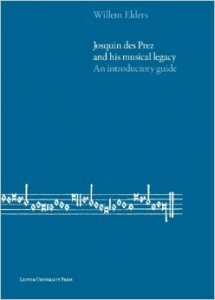 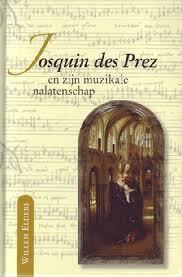 Josquin des Prez en zijn muzikale nalatenschap (Hilversum 2011). 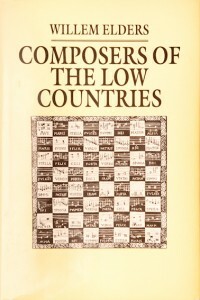 Componisten van de Lage Landen (Utrecht/Antwerpen 1985). 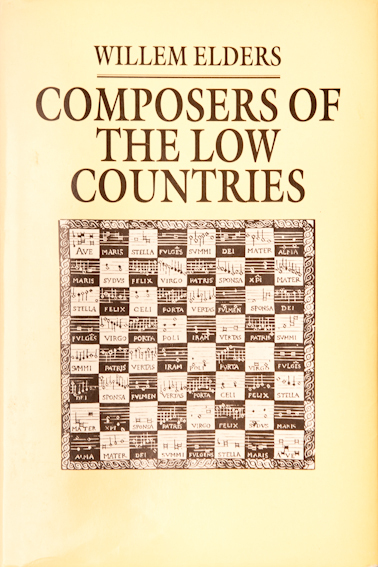 The book considers this influential school of composers in the broader context of Renaissance culture … and examines the identity of the ‘Netherlands School’ and the extraordinary trend of migration southwards. 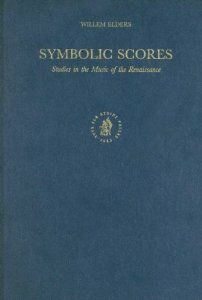 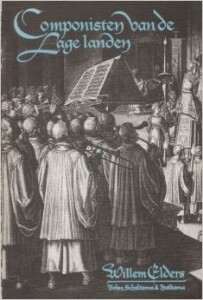 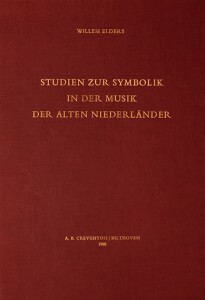 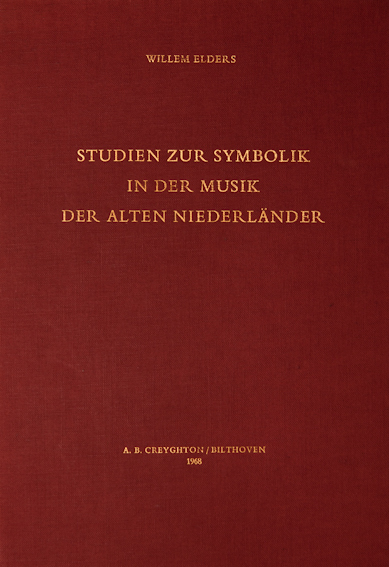 The book is an attempt to review systematically the various features in Netherlandish music which were utilized as symbols as well as to develop a means for controlling the process of their interpretation.